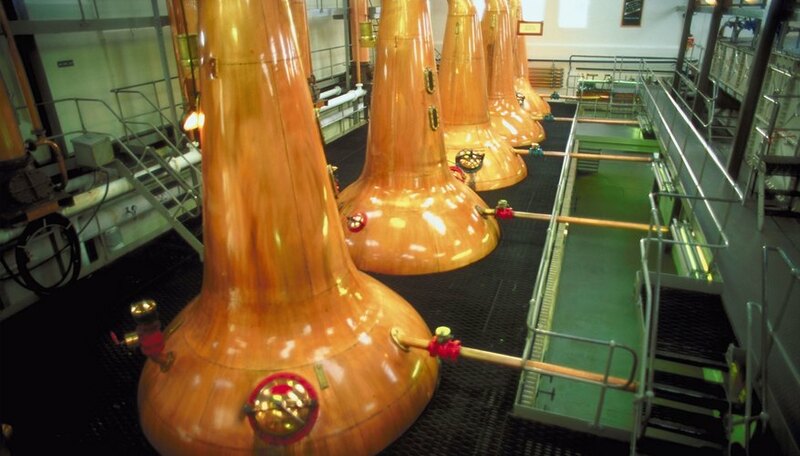 A distillery is a place where liquors and alcoholic drinks are produced using the process of distillation. Distillation is a purification process usually involving changing a liquid to a gas followed by cooling the gas -- condensing it -- into a purer liquid. Distilleries can make alcohols like rum from molasses, brandy from wine, mezcal from agave plants, and ethanol -- the starting point for liquors such as vodka and whiskey -- from a variety of grains, vegetables and fruits. Production of liquors requires large amounts of water, some of which is discarded as wastewater. Organic materials and solids in distillery wastewater include remnants of distilled fruit, vegetable or grain, and water. Some organic material washes off during the cleaning of tanks, floors, equipment, barrels and transfer lines. This is similar to hosing off the sidewalk and washing material into the street gutter. 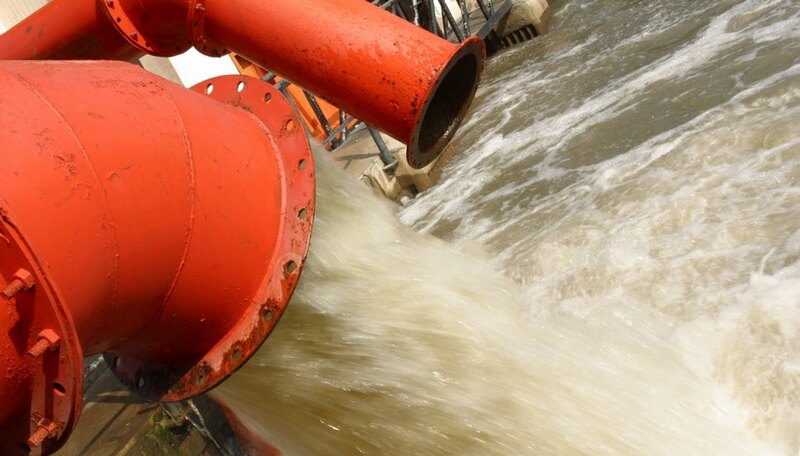 Discharged wastewater needs to be monitored for carbon and organic pollutants as well as suspended and dissolved solids. Large amounts of water are used in the production of liquor. Some is used to make the liquor and some is used to clean the equipment and the facility. Water will pick up and carry material to the waste discharge point. The wastewater is discharged back into the environment to be used for irrigation, held in ponds, discharged directly into a waterway. 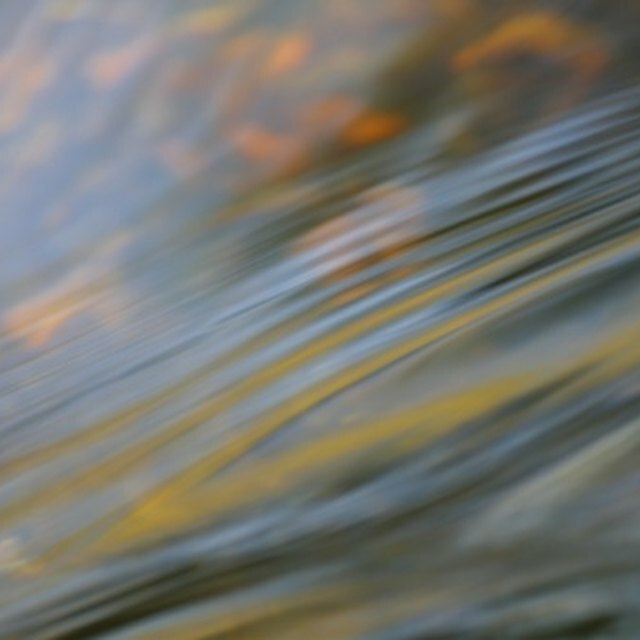 The U.S. Environmental Protection Agency requires distilleries to monitor their wastewater. Monitoring parameters for water quality are volume of wastewater discharged, alkalinity/acidity, electrical conductivity, total dissolved salts and sodium content. Distillery wastewater may contain heavy metals, because distillation concentrates naturally occurring metals in both plants -- e.g., the grains, vegetables or fruits -- and water used in distillation. In addition, metals picked up from washing down metal equipment and the floor can cause metal contamination. Heavy metals such as arsenic, copper, lead, mercury, nickel, zinc and cadmium are hazardous to plants and animals. 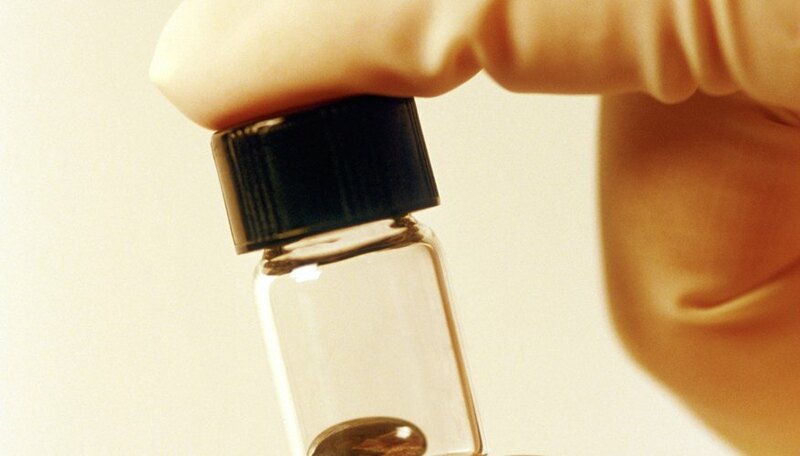 These metals must be monitored to prevent the accumulation of toxic levels in soils and water. Wastewater from the making and cooling of the liquor as well as from cleaning of the facility contains many nutrients. Excess nutrient levels can cause excessive growth such as an "algae bloom" in a river or lake receiving the distillery wastewater. 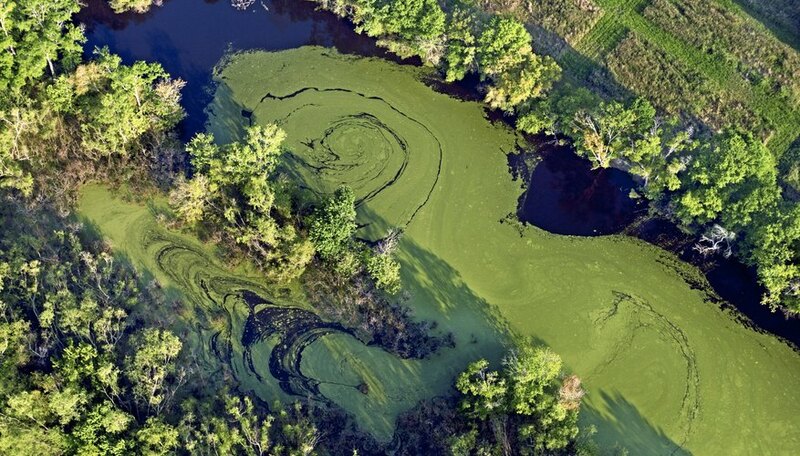 Elevated levels of phosphorous and nitrogen often cause algae blooms. 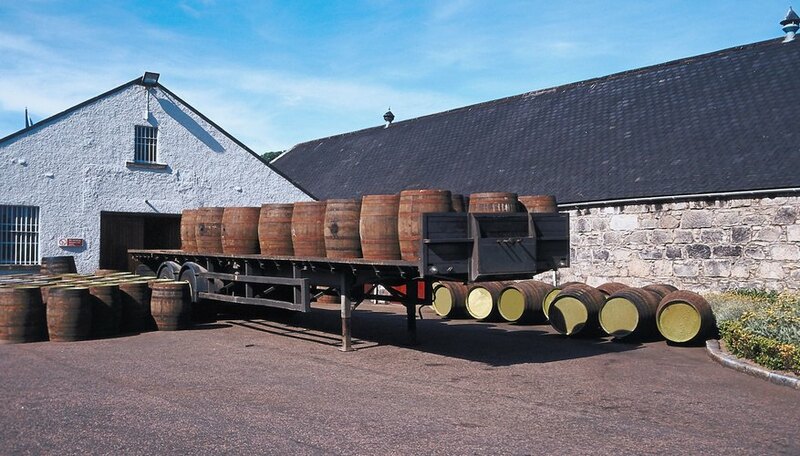 Discharge water from a distillery must be monitored for nitrogen, phosphorous and potassium. Garrett, Dr.. "Characteristics of Wastewater in a Distillery." Sciencing, https://sciencing.com/characteristics-wastewater-distillery-7655.html. 25 April 2017.